Previously I wrote about your options at retirement and in a bit more depth about one of the options – the ARF/AMRF choice. 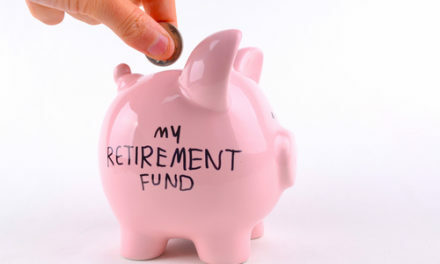 When maturing your pension, the main alternative to transferring the balance to an ARF or AMRF after taking tax free cash is to invest in an annuity. An annuity in its simplest form is an income payable for as long as you live. 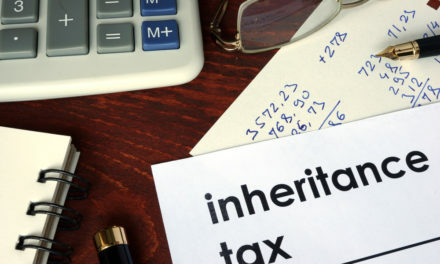 In order to purchase the annuity, you must use some or all of the balance of your pension fund after taking tax free cash and the transaction is non-reversible ie. the money used can never be retrieved. The income payable will be expressed as a percentage of the fund used to buy it eg. 5% and this means that 5% of the initial amount will be payable every year to you until you die. This money will be subject to the usual income taxes. Now as I said that’s the simple version. 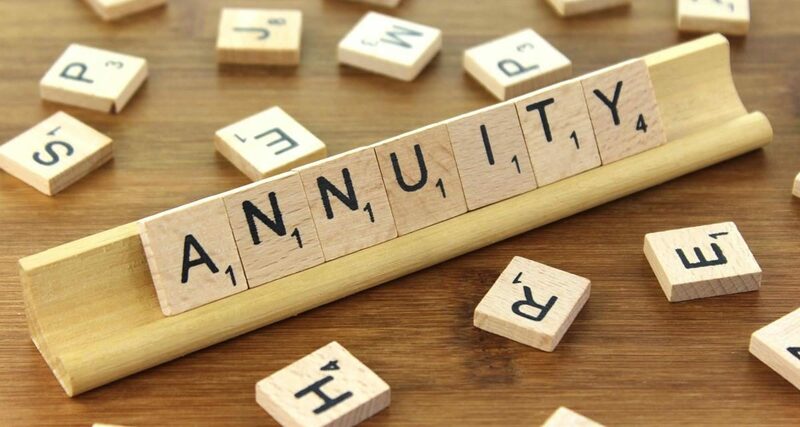 There are a lot of different types of annuities, for instance, you could have one that continues to pay to a spouse or dependant in the event of your death, one that has in built capital protection, one that increases with inflation etc. 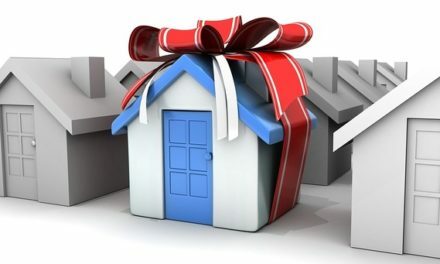 Generally, the more ‘extras’ you have, the lower the annuity rate at the outset. Be aware that some older with profit pensions may have guaranteed minimum annuity rates on maturity. These rates tend to be much higher (and therefore very attractive) than current annuity rates on offer, for example, 10% or 11% or even more in some cases. If you have an older policy it is very important you speak to the provider or seek some advice in relation to this. 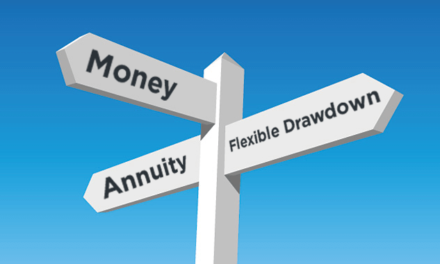 For more information about annuities or your options at retirement in general, please contact me on 068 31777 or gerard@proactivefinance.ie.